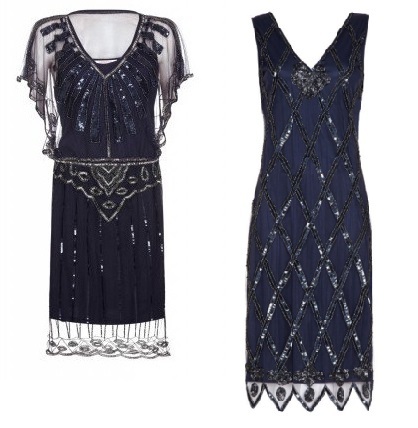 Meet our latest dresses from GatsbyLady! 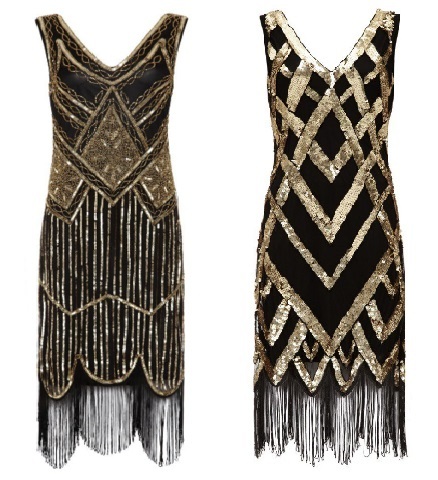 As the name suggests, all their clothes and accessories are 1920s inspired. 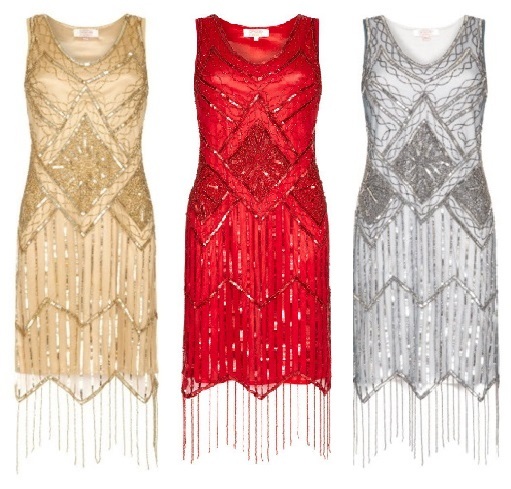 Each outfit is hand-embellished with gems, sequins and beads, to create beautiful and intricate designs. The family-run business, founded in London, is accessible to women of all sizes between UK 6 and UK 22. 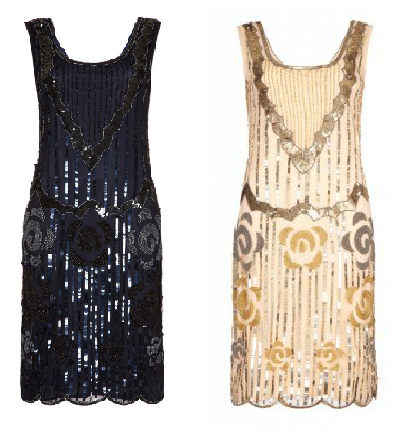 Whether you have a dress up party to attend or you just want to stand out, Gatsbylady is the perfect choice for you! Posted July 28th, 2016 in Designer Close-Up, Uncategorized. 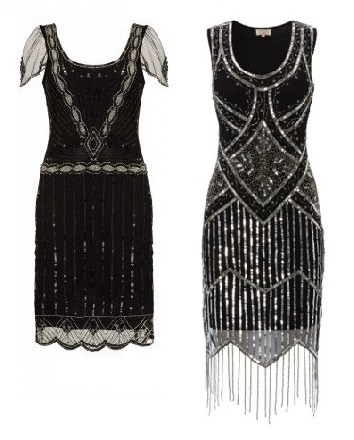 Tagged: 1920's, 1920s themed dresses, buy dress, dress, Dress Hire, dress rental, dress up, fringe dress, gastbylady, gatsby themed, Girl Meets Dress, girlmeetsdress, Great Gatsby, halloween, Hire 1920's Great Gatsby Flapper Dresses, london, party, summer.